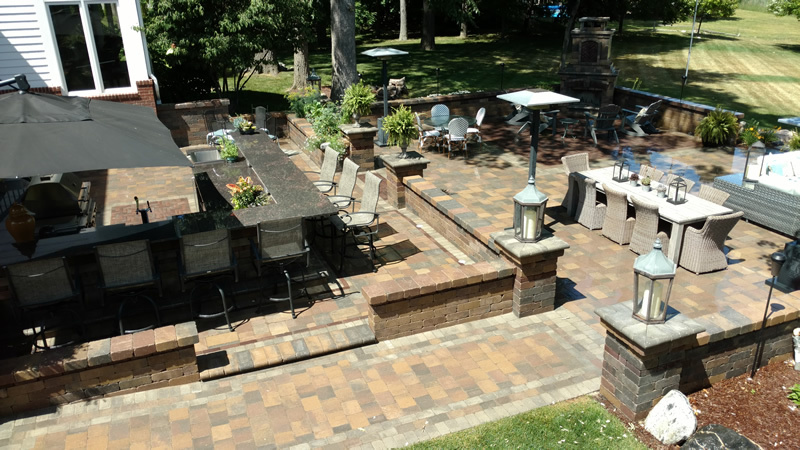 Outdoor living is by far one of the most sought-after home improvements of our time. 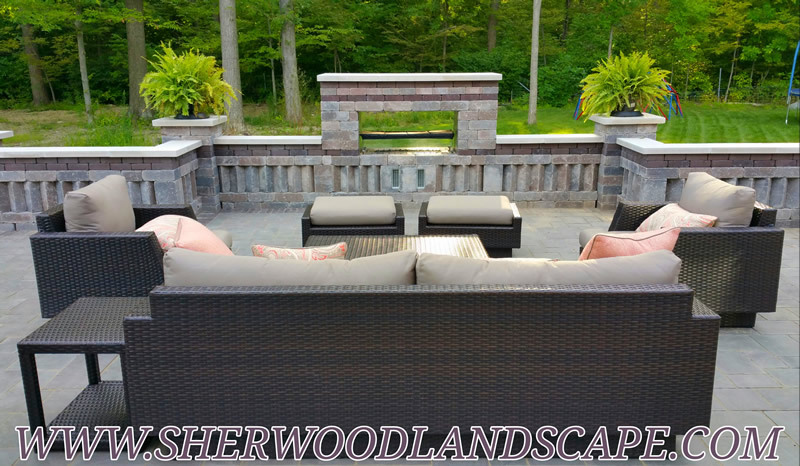 Sherwood Landscape Construction can design, build, and maintain the outdoor living space of your dreams. 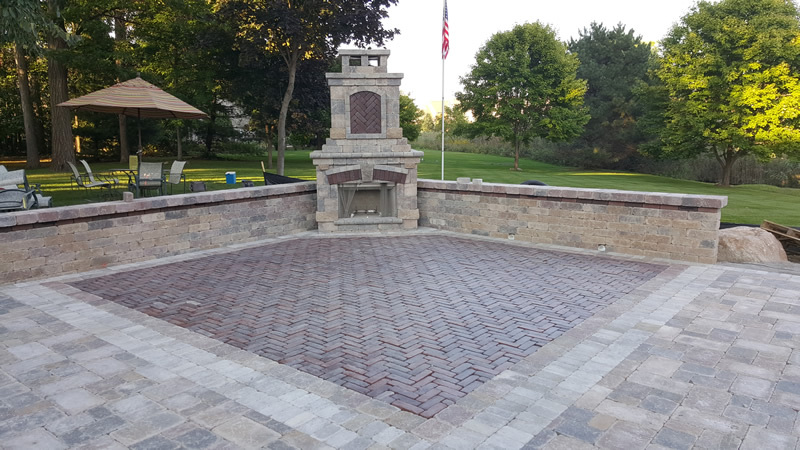 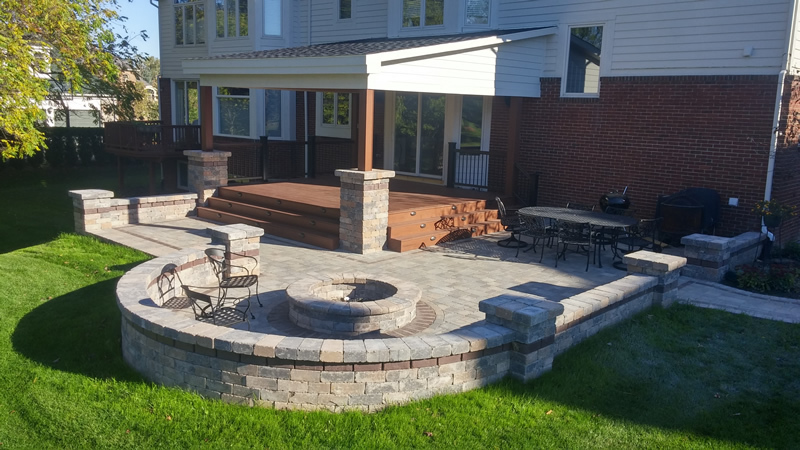 Whether it’s simply a fire pit alongside your patio or deck, or a grand outdoor living space used to entertain your family and friends, we can create that space. 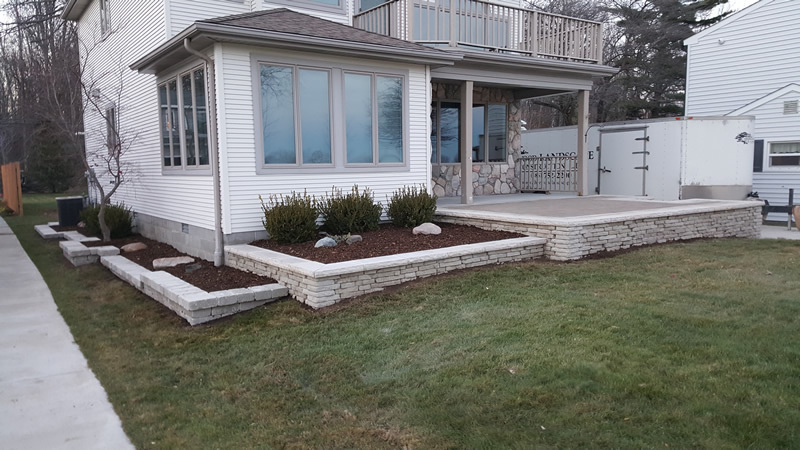 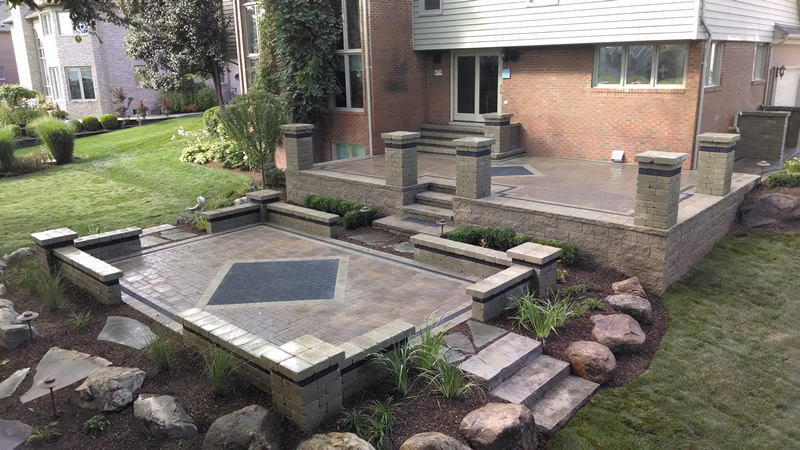 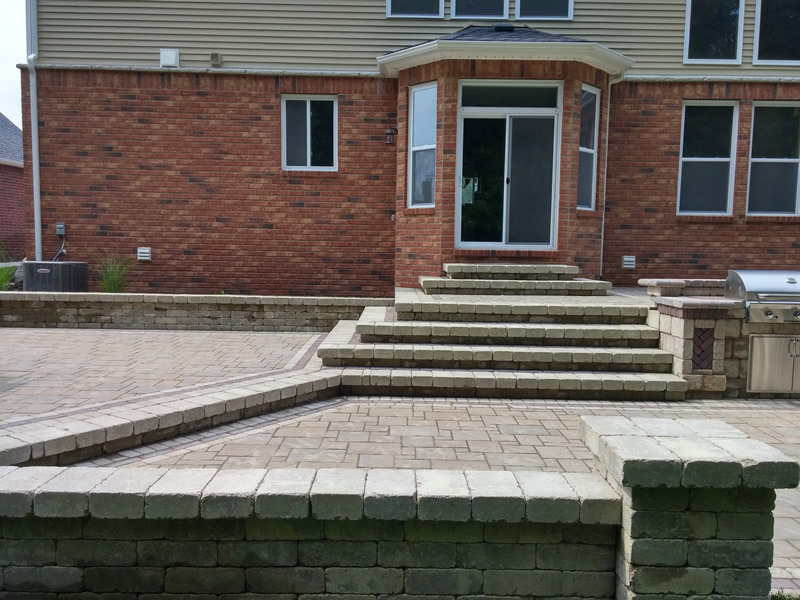 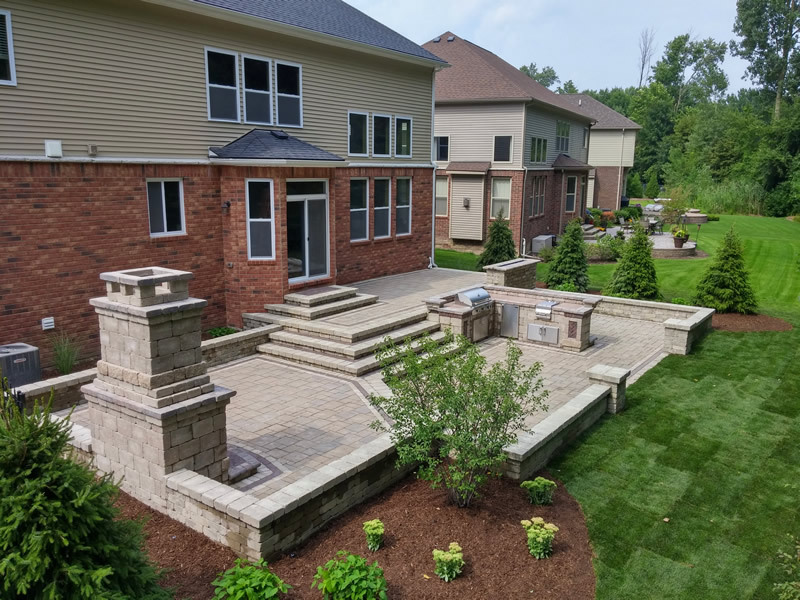 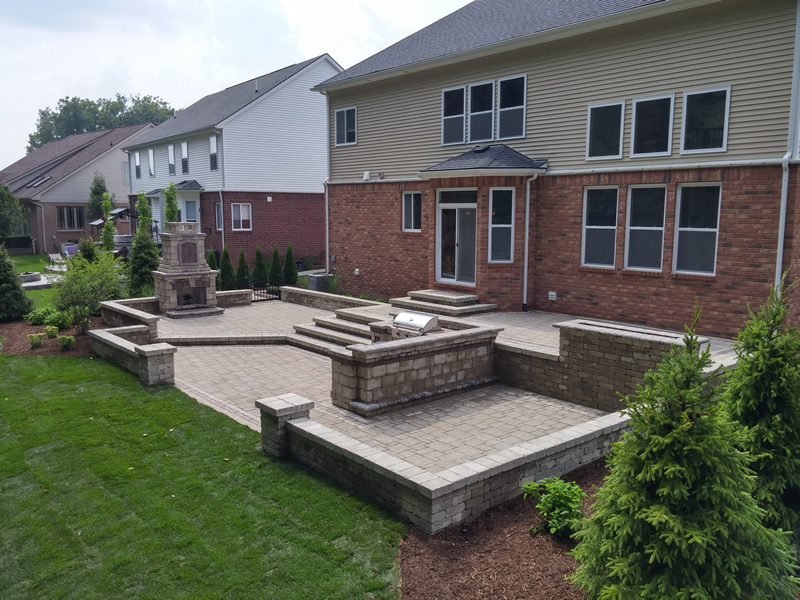 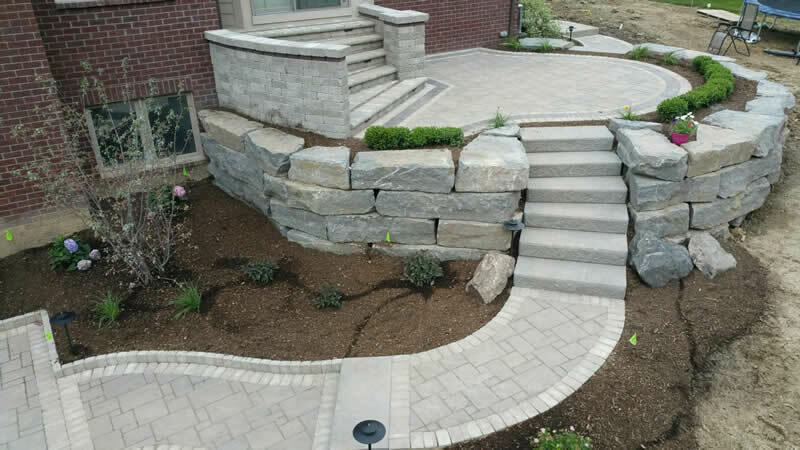 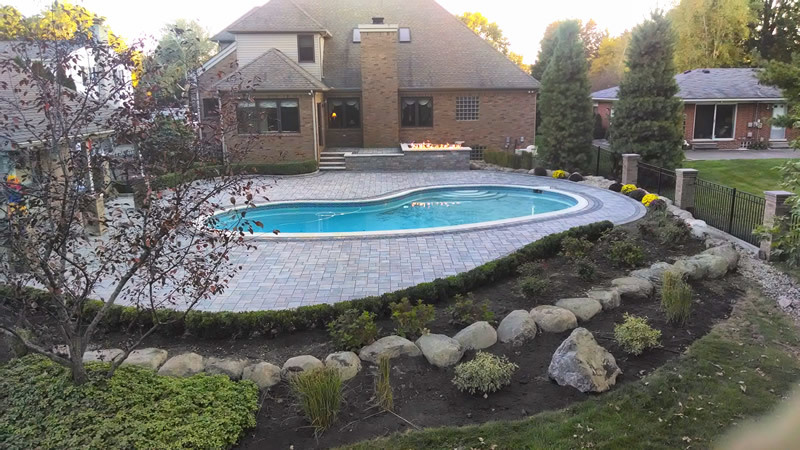 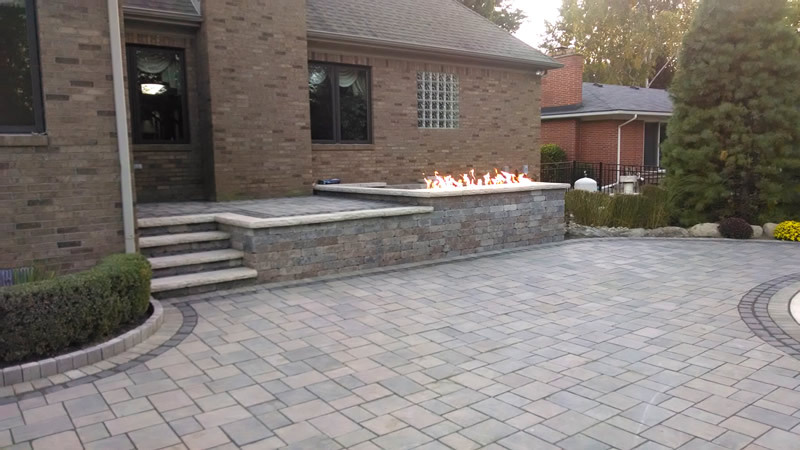 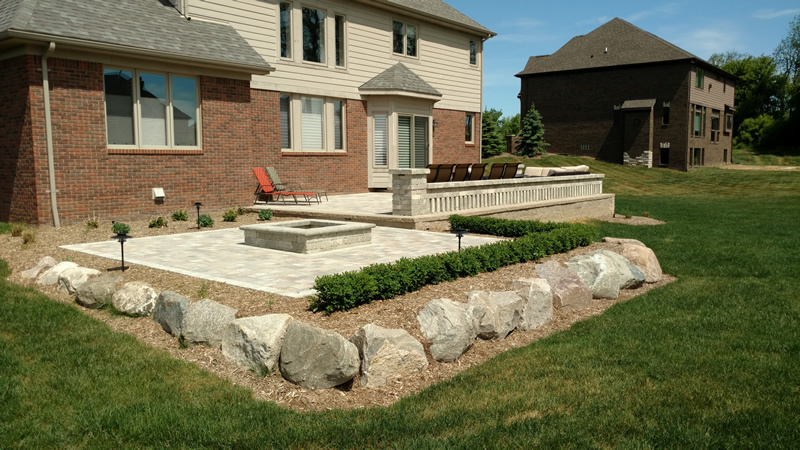 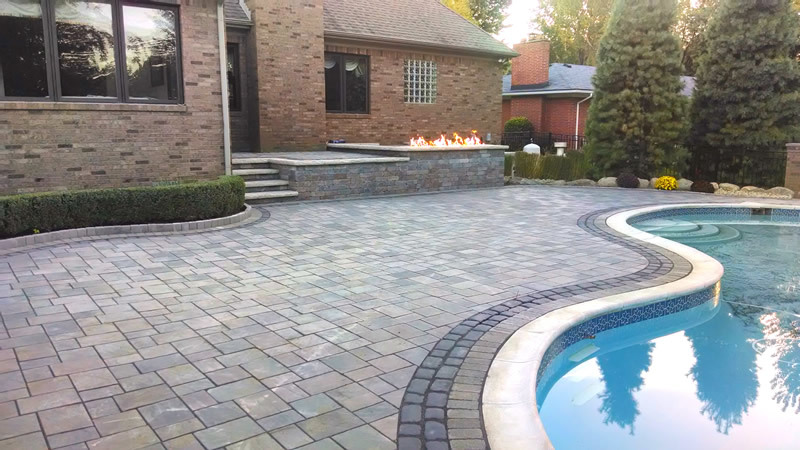 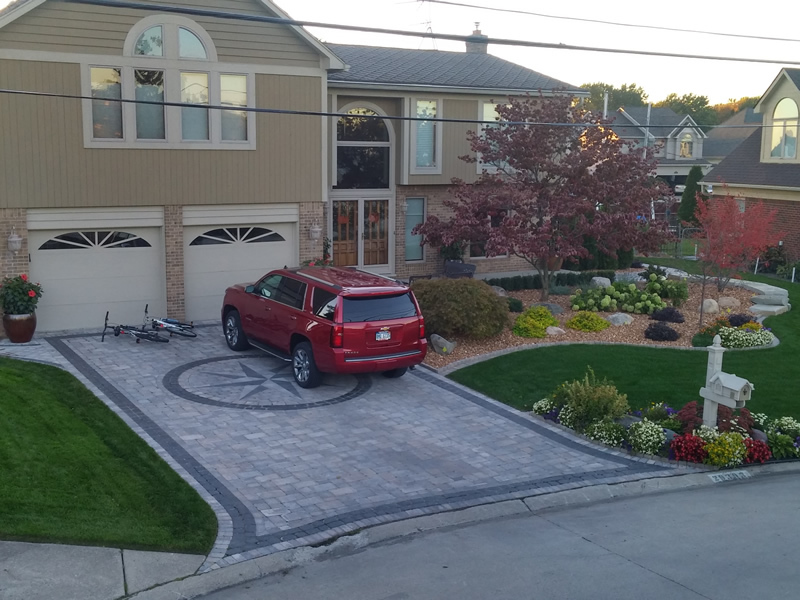 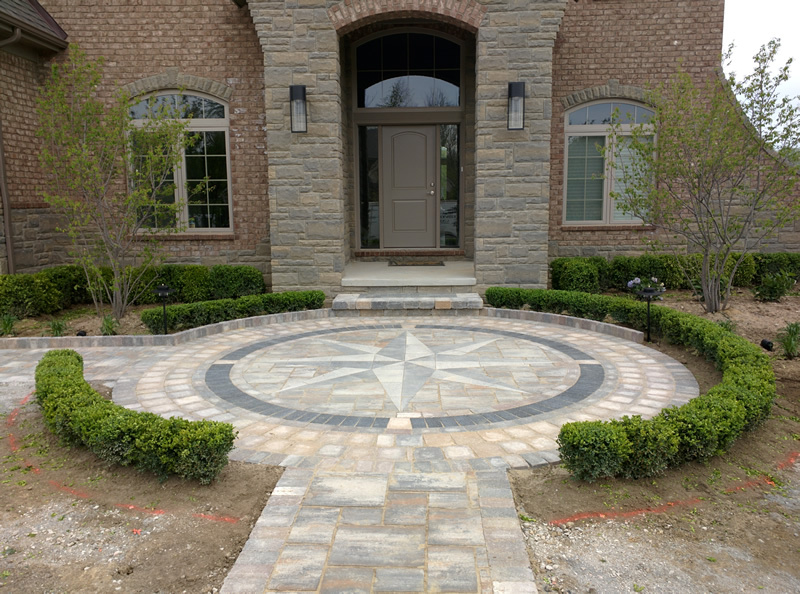 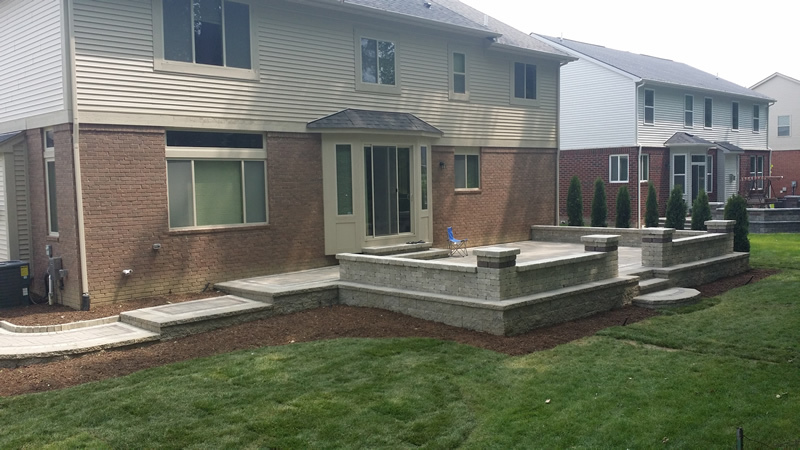 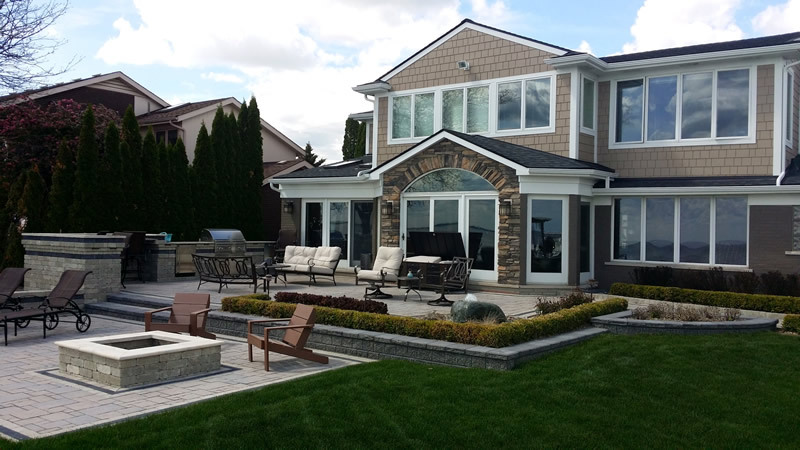 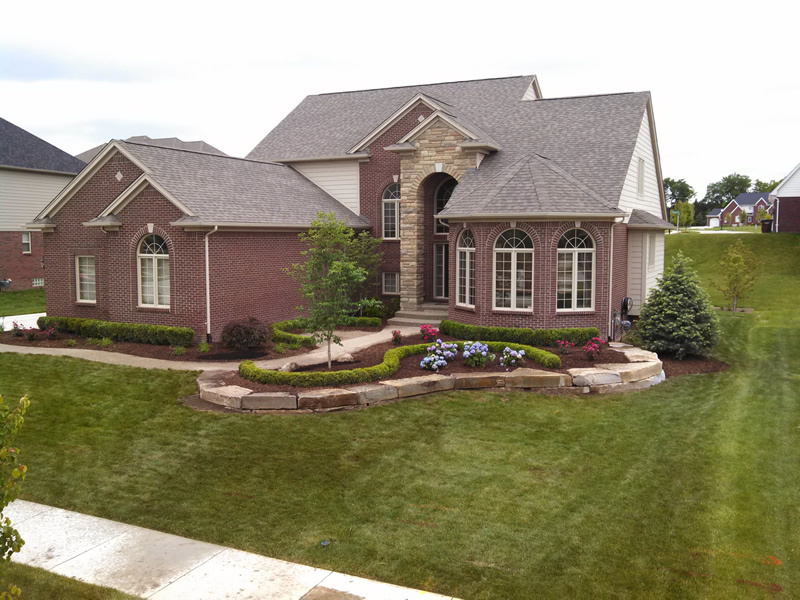 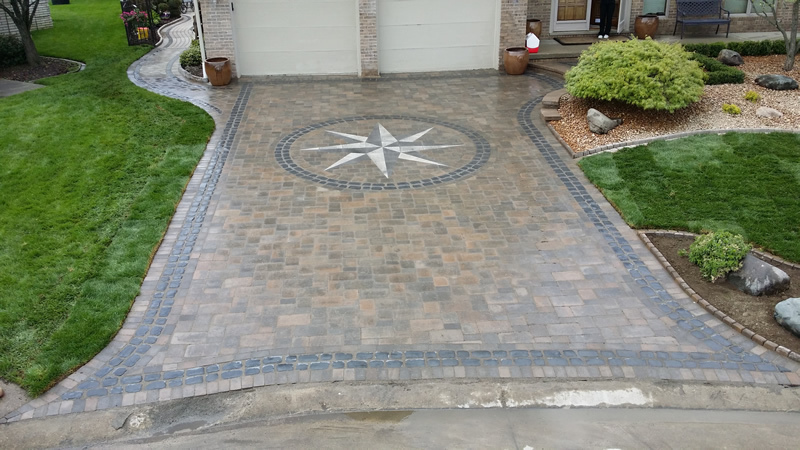 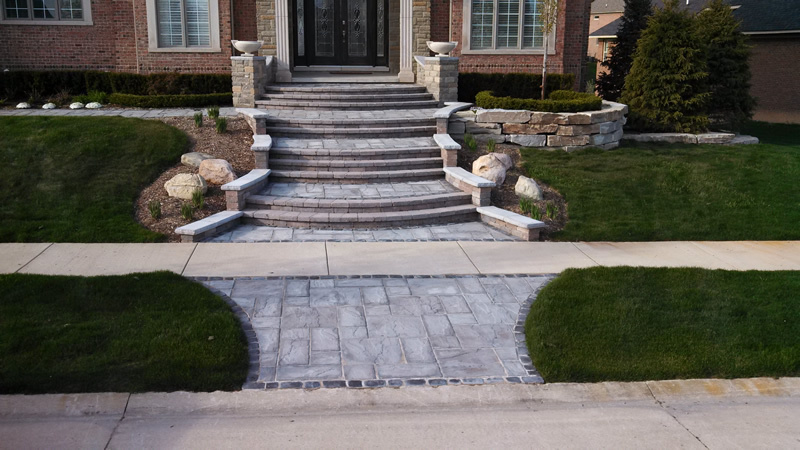 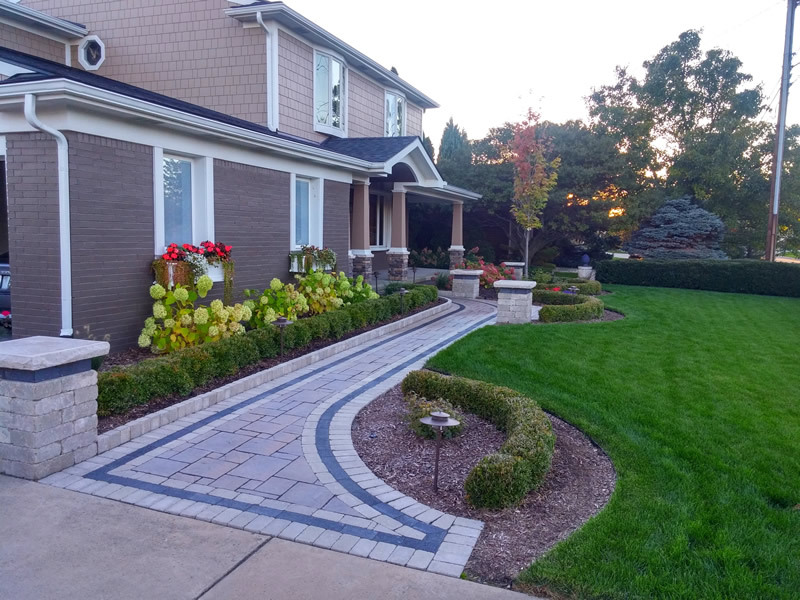 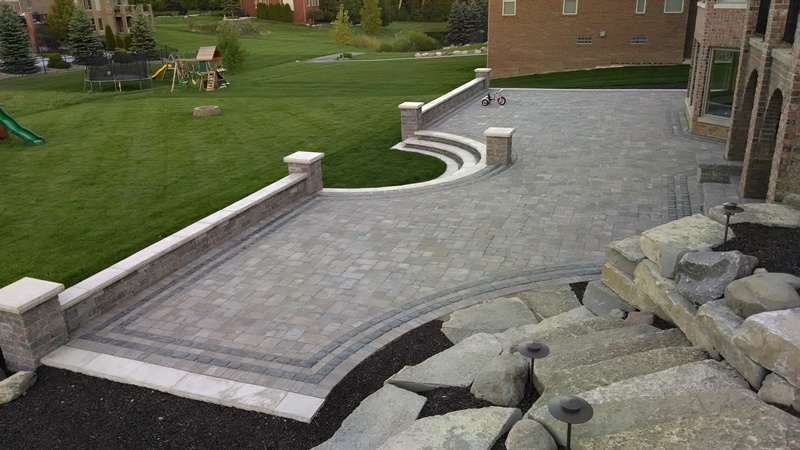 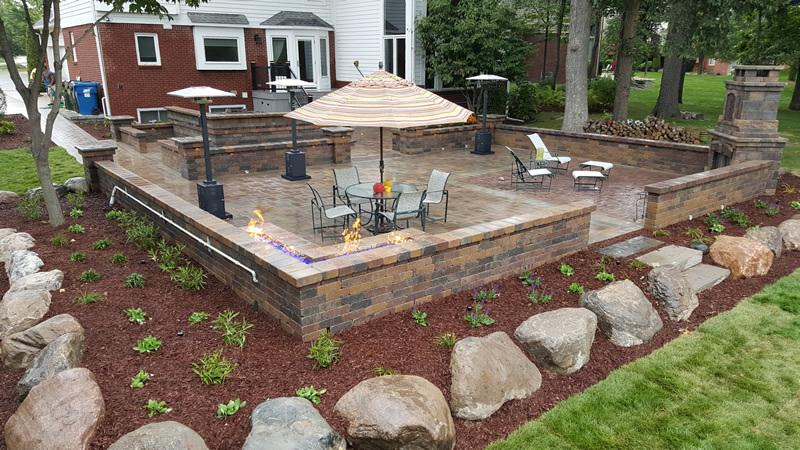 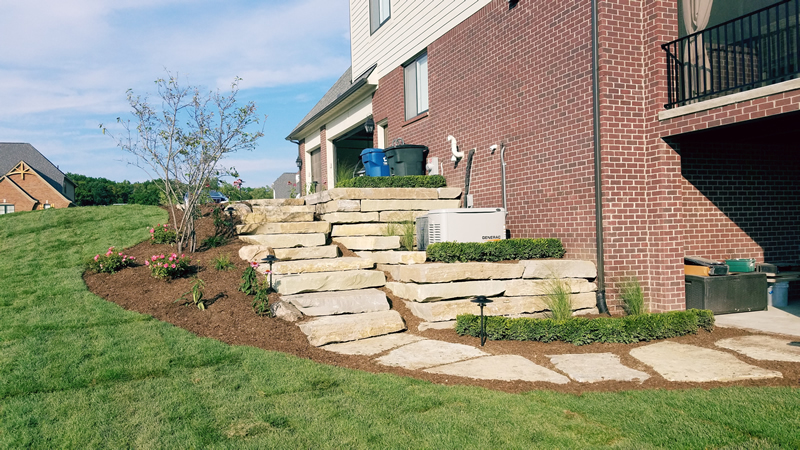 Sherwood Landscape Construction is your Macomb County and Oakland County landscape and outdoor living specialist. 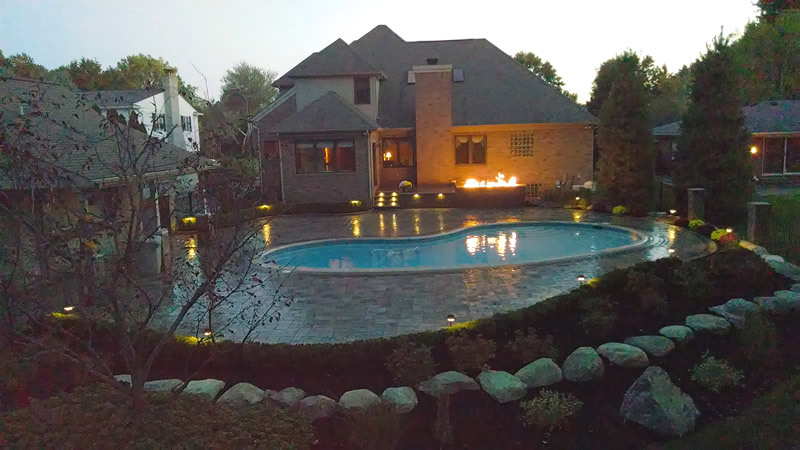 We have the knowledge, creativity, and experience to design and build a beautiful, fully functional outdoor oasis of your dreams. 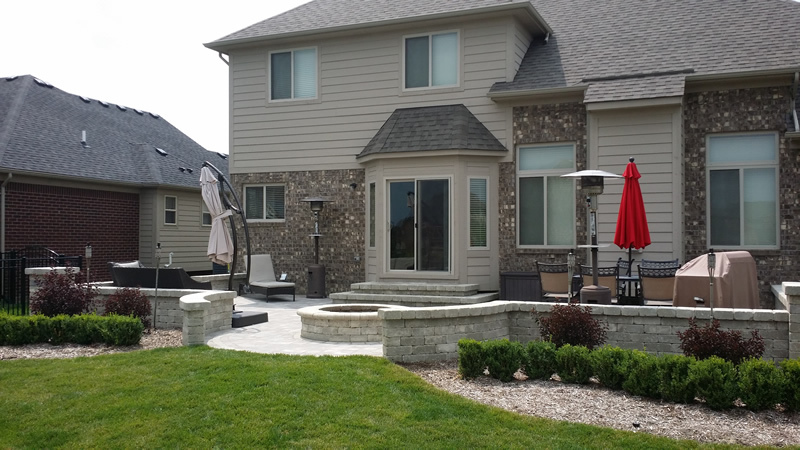 We can incorporate as many outdoor elements as you wish. 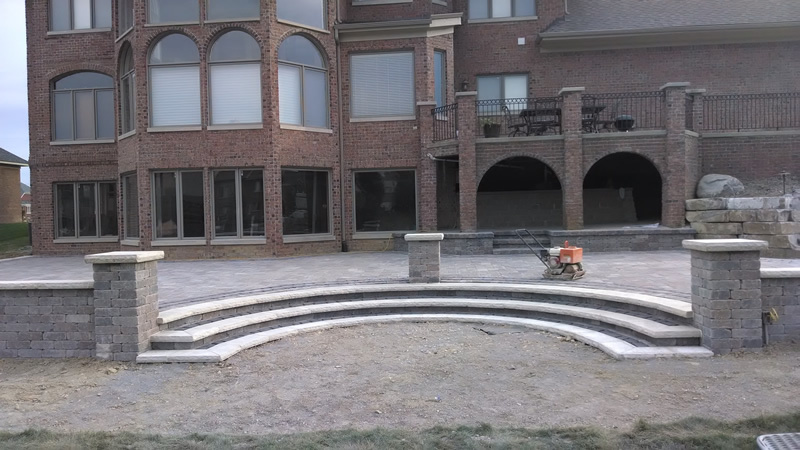 From custom fireplaces and water features to built-in kitchens and bar areas. 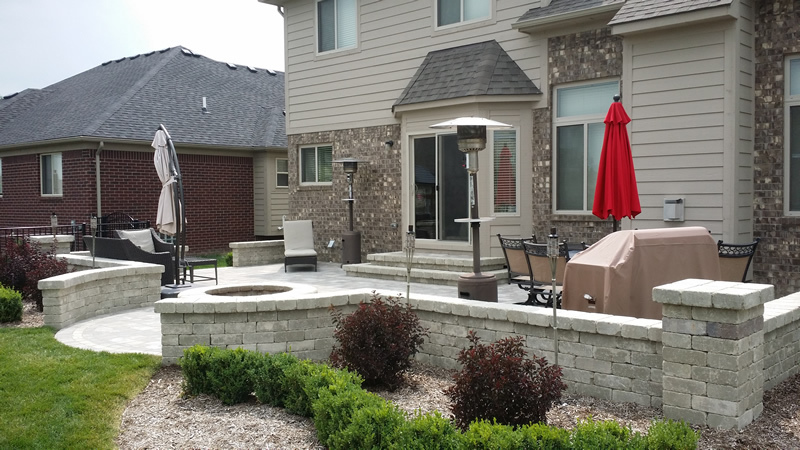 Cap it all off with pillars and seat walls, a pergola or arbor, or a patio heater. 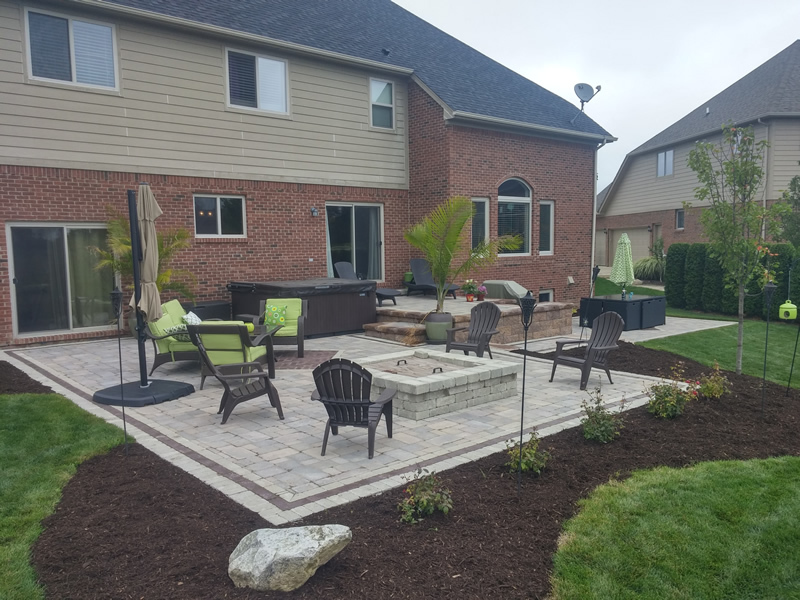 This gives you an extension of your living space that allows you to extend your summer season and enjoy your backyard oasis. 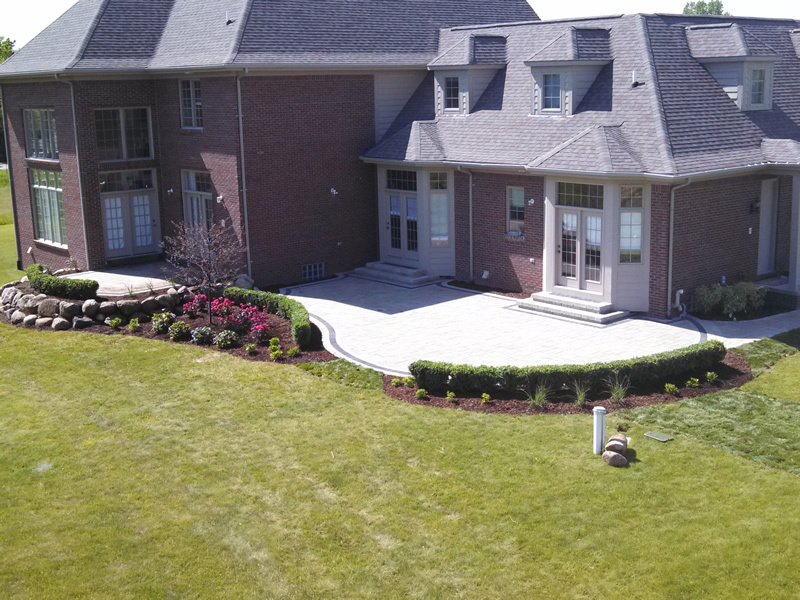 Call today and let Sherwood Landscape start designing your dreams! 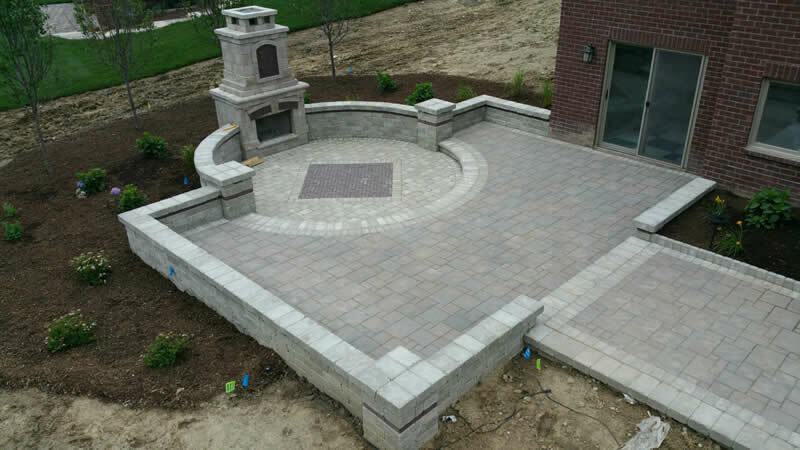 All of our landscapes are constructed to stand the test of time, built with the best materials by experienced craftsmen that are true artists. 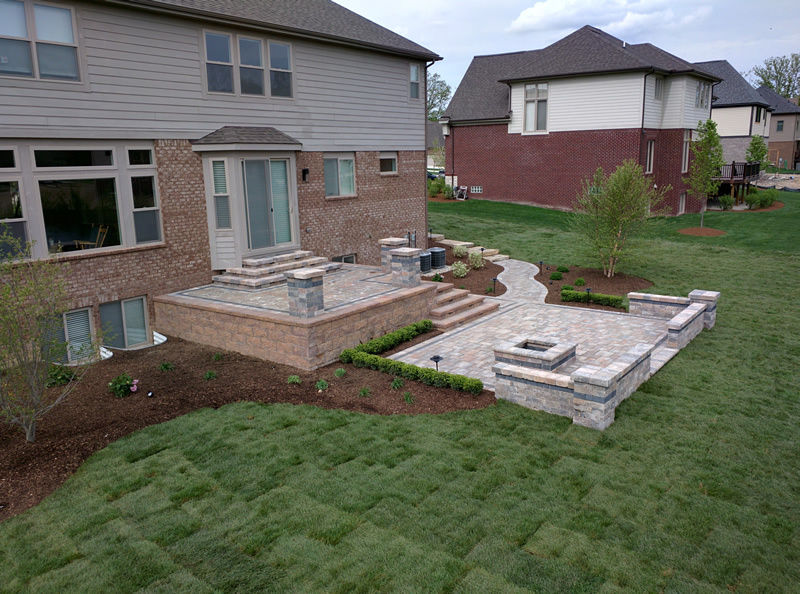 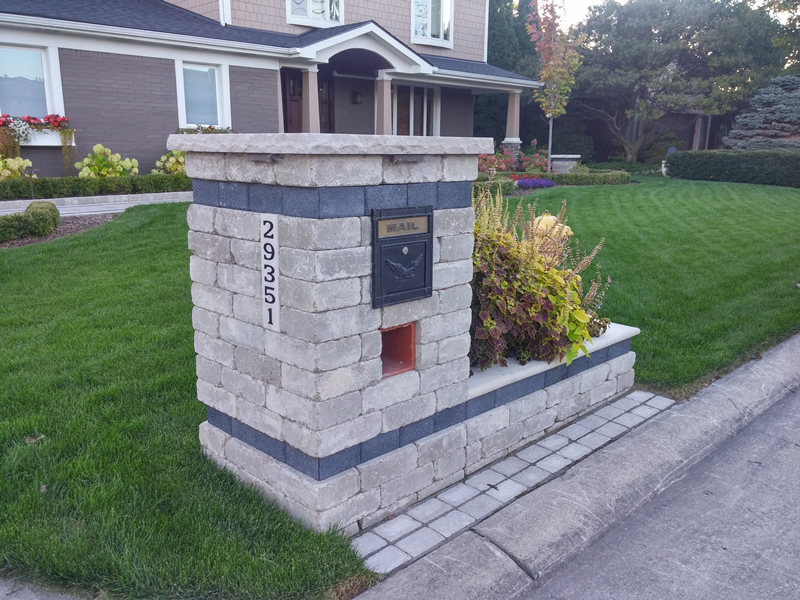 Anybody can landscape your yard — Sherwood Landscape Construction builds dreams. 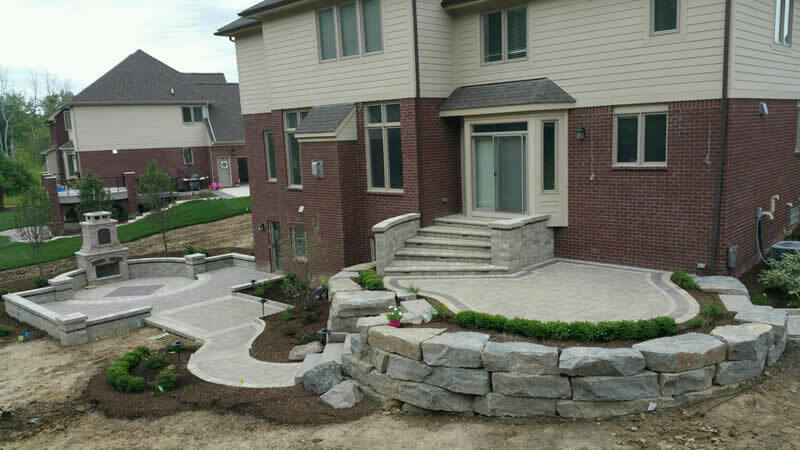 Browse our portfolio of recent projects to see the true attention to detail and the vast knowledge of our company.